At INTERGEO 2014 in Berlin, Routescene already launched the LidarPod. 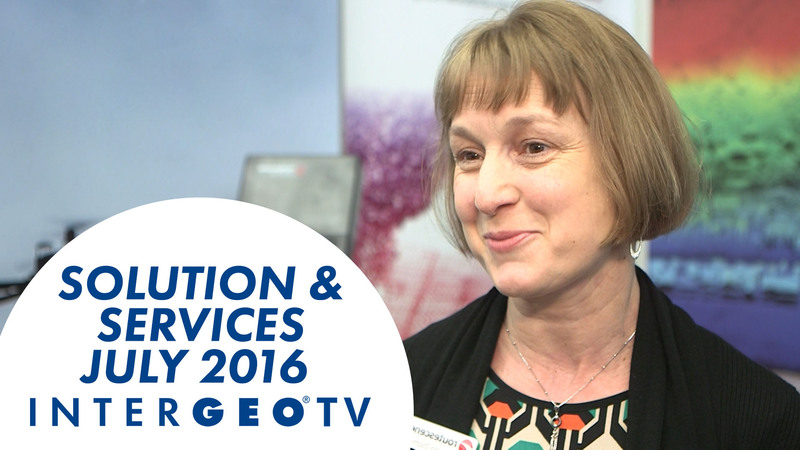 Two years later INTERGEO TV met Emma Thomas, Marketing director at Routescene, in London. She explains the benefits and development of the LidarPod. Routescene UAV LidarPod will revolutionise the surveying industry.